Loss of teeth is one of the most serious problems that anyone may face. It can result in diminished oral function and inability to perform simple tasks such as chewing properly. This, in turn, affects the processes of digestion, leading to obesity, bad breath and diseases of the stomach, intestines and gallbladder. 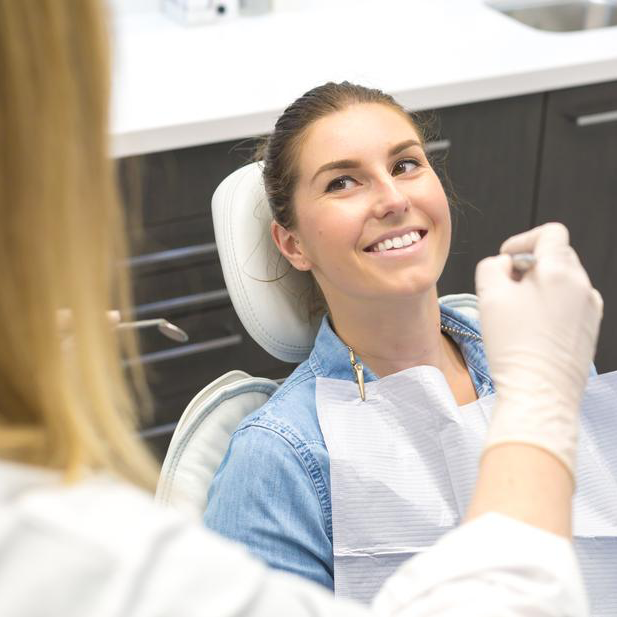 Dental implants include dental prosthetic restoration that mimics natural teeth – aesthetically and functionally – in a way that feels completely natural. 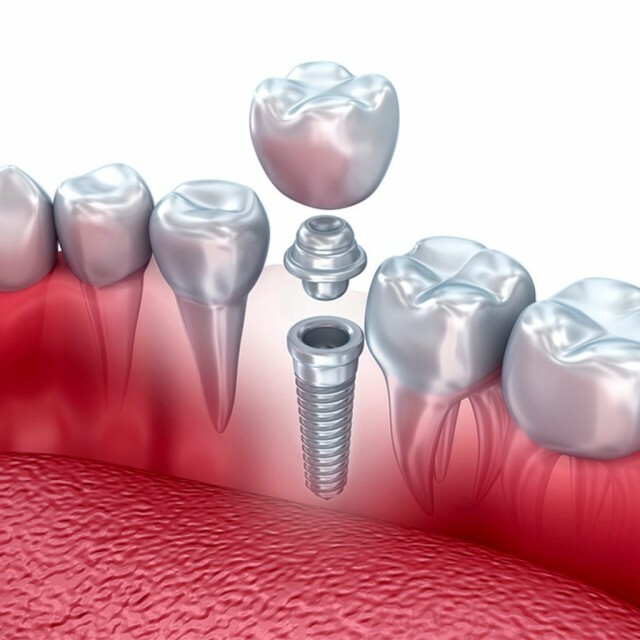 Dental crowns, bridges, and even dentures, can be used in combination with a dental implant to replace missing teeth. The type of restoration used will be determined by the number of missing teeth. As with most treatments, it is best for dental implants to be put in place as soon as possible after tooth loss. Prevention of bone atrophy in the site of the missing tooth; rapid bone loss otherwise takes place under the surface, once a tooth is lost. Maintain the jaw and the rest of the natural teeth in the mouth. Restore your appearance and self-confidence. Avoid the stress of removable prosthesis and the embarrassment it can cause. Dental implants are suitable for most ages from 18 upwards. Below this age, the jaw bone may not be well developed enough to support an implant. 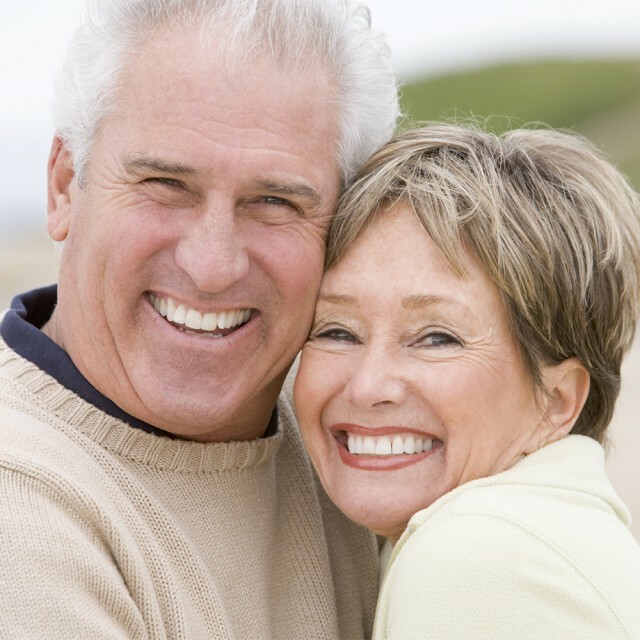 The middle-aged and elderly can receive dental implants without issue. Except for those suffering from conditions which affect bone-healing, or the immune system, dental implantation is a simple and easy process, with a success rate nearing 100%, in both the upper and lower jaw. 1- Preparation and implantation: the dentist prepares a space for implanting the dental implants, made of titanium metal. 2- In the second stage, the titanium implants are left for three to six months, allowing for complete healing such that they become as strong as natural roots. 3- The third and final stage is the prosthetic stage which sees the installation of the teeth on the implants. This may require several visits to the clinic to ensure a perfect match with your natural teeth. Do not eat until the anesthesic wears off, as you risk biting your lips, cheek, or tongue. You will probably experience some discomfort once the anesthesic wears off; take the pain medication prescribed by your dentist. Consume a diet of soft foods, taking care to avoid the affected area when chewing. Avoid sticky, hard food such as nuts. Be sure to maintain adequate nutrition and drink plenty of fluids. Avoid alcoholic drinks and smoking until after your follow-up appointment. Smoking is not advised during the 7-14 days following surgery. The dental implant will require the same care as your real teeth. Employ frequent brushing with a soft toothbrush along with occasional mouthwash use. Attend regular check-ups at your clinic; at least every six months. Interested in Dental Implants in Lichfield?